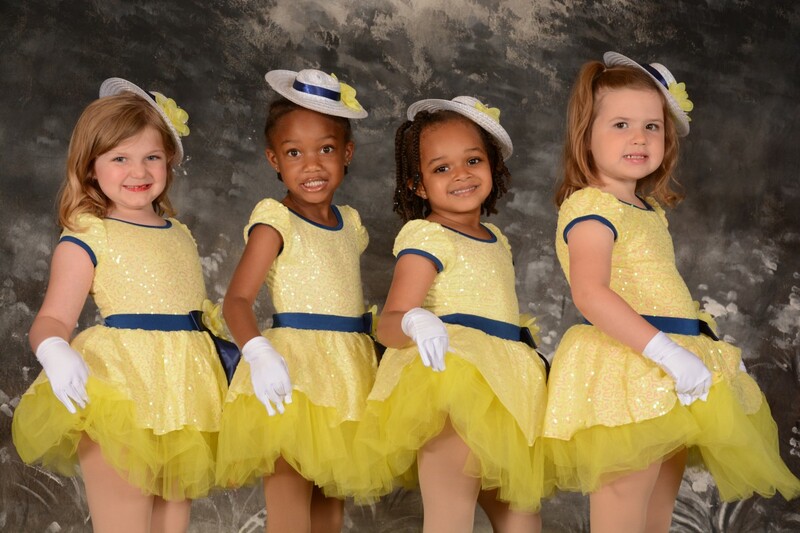 Premier Academy of the Performing Arts is proud to offer both recreational and competitive dance opportunities for students from age 18 months through adult. 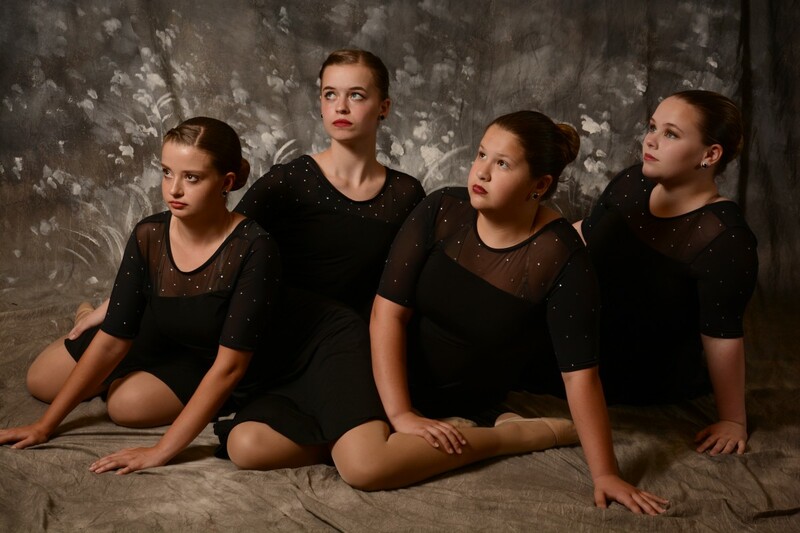 The dance season begins in August and ends with a June recital. In addition, Premier Academy offers a variety of programs and camps throughout the year. Parents are encouraged to visit the studio during one of our open enrollment dates and sign up early in order to reserve a spot in the class that best fits their needs. Because the curriculum is based on a progression over the course of the year, dancers will benefit from starting at the beginning of the dance season. 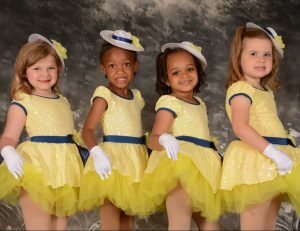 However, new dancers will be welcomed any time up until mid-January when recital costumes are ordered. Also, please keep in mind that many classes will close once the maximum enrollment is reached. A registration fee of $30 for an individual student or $45 for a family is due at the time of enrollment. The registration fee is non-refundable. Fees for the fist month of class are also due at the time of enrollment. For more information on schedule, cost, and available see the Premier Academy Class Schedule or call 317-696-9043.